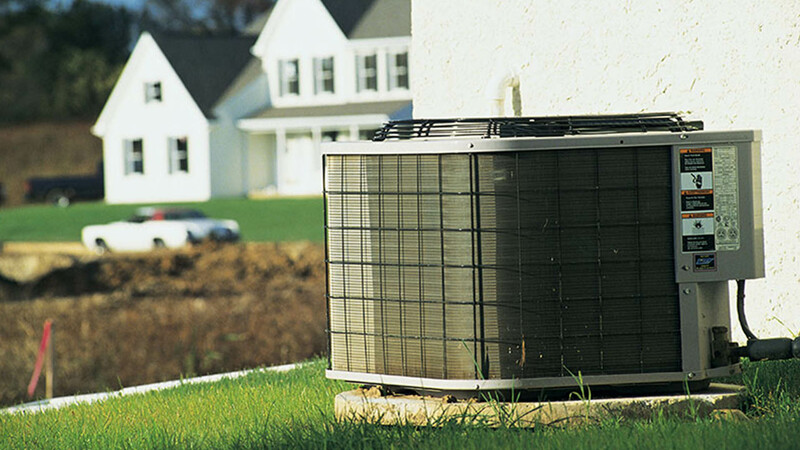 Serving Rutherford County, including Lake Lure, with Heating Installations, Air Conditioning Repairs and Air Conditioning Installations for over 23 years. When the professionals at Pritchard Heating & Cooling install a new boiler, you can count on energy efficiency, quiet performance and ease of control. A new oil or gas boiler also helps to reduce hot water bills and is environmentally friendly too. Many people already depend on a boiler to circulate hot water or steam through the network of pipes and baseboard within their homes and businesses in Lake Lure. Whether gas or oil-fired, the qualified technicians at Pritchard Heating & Cooling are available to repair or replace your boiler system and can also provide expert energy consultations to guide you in selecting the most optimal system according to your needs and budget. 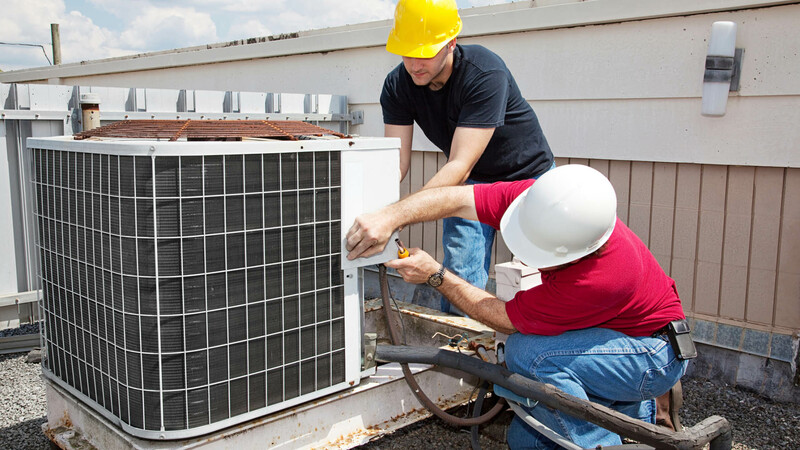 The experienced and hardworking team of technicians and plumbers at Pritchard Heating & Cooling are specially trained to service all major brands. 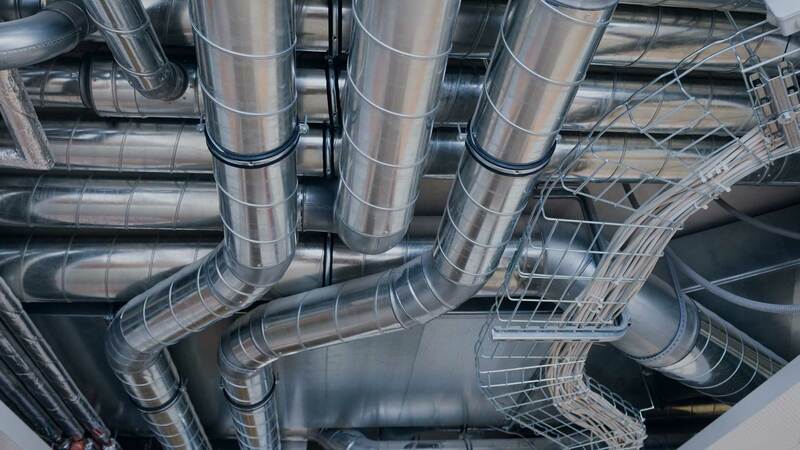 An improperly installed or outdated boiler may have a significant impact on energy costs. Contact us to discuss any necessary repairs, upgrades, and for details about affordable options to improve energy efficiency. Offering annual inspections and worry-free maintenance plans, a visit from Pritchard Heating & Cooling experts ensures your boiler system functions at peak efficiency all year long. 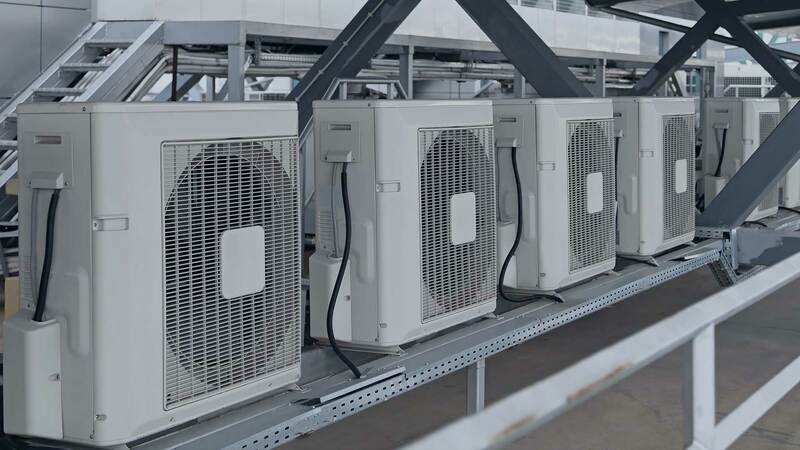 Pritchard Heating & Cooling provides certified installation and repair of recognized brand names such as Peerless and Weil-McLain, available in various models to fit any application.